Most alcoholic beverages have carbs. If you are on a diet, you don’t want to add the extra carbs and calories, but also alcohol slows down your body’s fat eating metabolism because the liver is so busy metabolizing the alcohol–there is nothing left to deal with the fat. But it is New Years and you want a drink? WebMd has a great slide show of skinny cocktails. You are better off with hard liquor watered down drinks than you are with wine and beer (sugar!) when you are on a diet. 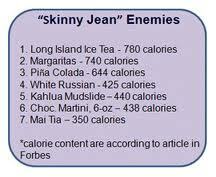 So, have A drink, but make sure it is a skinny drink. You should remember that alcohol is still a fuel. 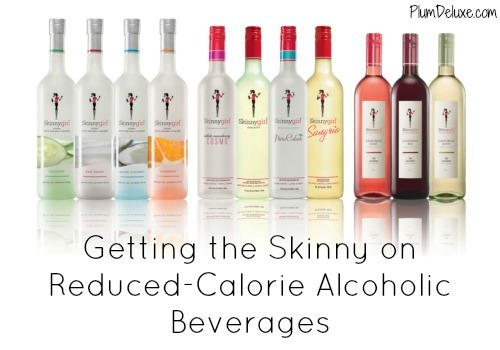 Alcohol still adds empty calories to your diet which is not good! If you drink more than 1-2 drinks a day, it will have a serious impact on your health, your ability to lose weight, and your ability to gain muscle. Hard liquor is your best choise for low carb diet alcohol drinking with wine and light beer coming in close behind. And don’t forget, that the size of the glass matters. 3.5 ounces of wine is not a lot of wine. So, if you have more than that, you need to double the carbs. Mixed drinks with fruit and sugary stuff is the worst for a diet. Then there is a line of JUST skinny beverages. Choose wisely and don’t drive! Happy New Year!